Happy Thanksgiving, I send you the warmest wishes for this holiday along with my gratitude for being a part of my journey. I am genuinely grateful for all of you who read this archangel blog and for joining me as we journey together. Lately, we have spent time with the archangels and our animal totems discovering grace, gratitude, abundance, and prosperity. This week the angels would like you to focus on embracing all of these gifts as well as family, friends, and community. I will set the intention on your behalf that the day is magical, filled with celebration and many reasons to be grateful. For this holiday I have chosen to celebrate simply and will start the day with an early morning house cleaning while blessing my home and community. Then I will settle in with a book I’ve had my eye on and just enjoy the day; grateful for the gift of time. In Native American Spirituality, the Medicine Bag is something that someone carries that holds within it objects that have protective elements and elements of personal power. The key is that whatever is within the medicine bag be significant to you. 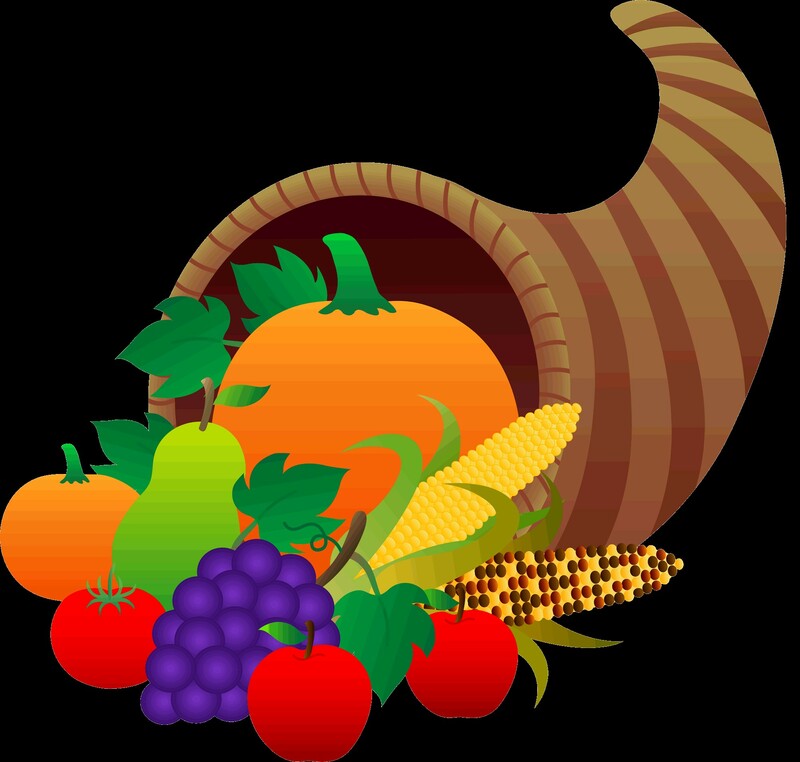 What elements of personal power will you use this Thanksgiving? Will you use the gift of creating a loving, beautiful environment to be shared with family and friends, will you donate your time to a worthy charity, or will you take the time to recenter and renew your spirit? Personal power is something we believe internally and then create externally. This week ask any spirit animal that you feel a special connection with, to join you. The archangels love a celebration, and you can call on any of them to help you create the most fun, and harmonious day. 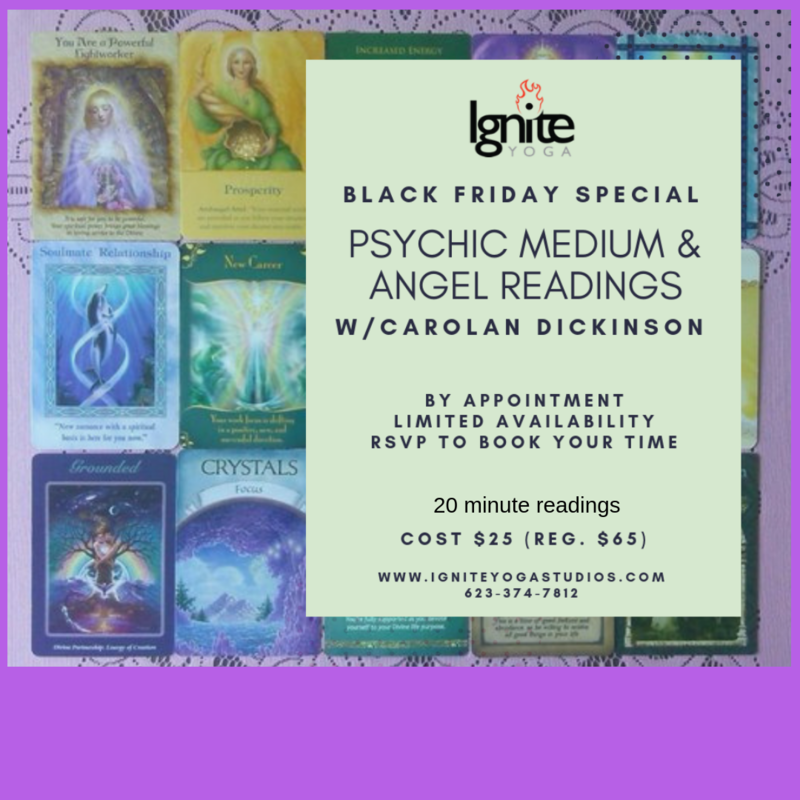 Archangel Ariel can help with abundance and creating lightness in your personal and physical space, and Archangel Chamuel can assist with creating an atmosphere of peace and harmony. Along with being the ultimate healer, Archangel Raphael is also the Archangel of Travel, so if you’re planning a trip, you can ask Archangel Raphael to help create a safe and smooth travel day. Have a great Thanksgiving; I’m sending you good vibes! Black Friday at Ignite Yoga in Goodyear.